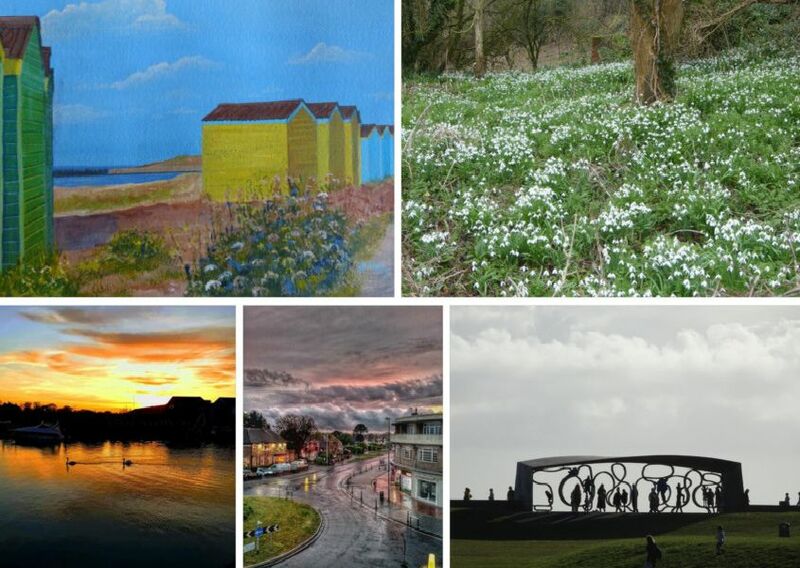 Our readers have been busy with their cameras capturing some lovely pictures across the area. These brilliant pictures have been captured by our readers across the Herald and Gazette patch. Make sure you send us your snaps – and don’t forget to vote for your Takeaway of the Year 2019.